Yes, and yes. Although, Finding Nemo was so very good, I don’t see how this film could top it. Perhaps it doesn’t have to, it just needs to deliver an enjoyable storyline and the animation should do the rest. 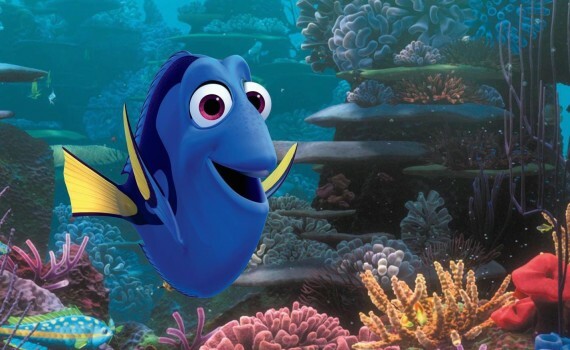 I’m not obsessed with Dory, though neither do I find her extremely annoying, so I think I’m ready to take my kids to the theatre and leave happy.